Dates don't suit? 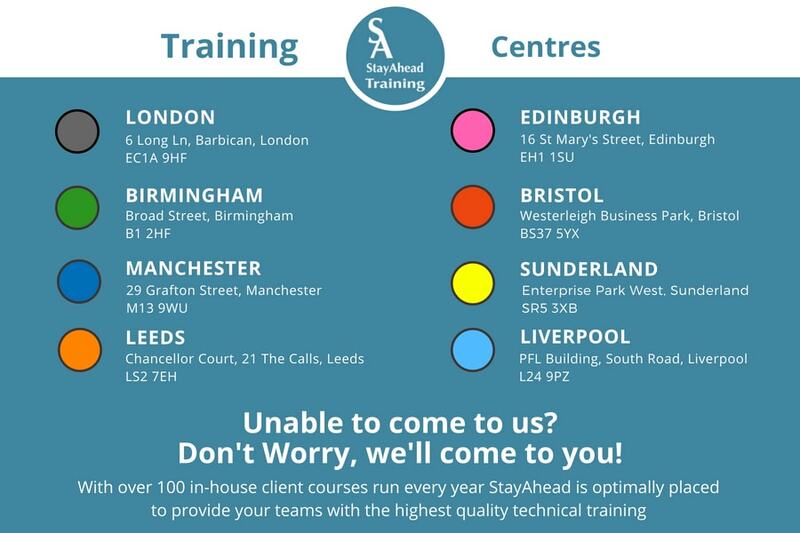 Contact us with your requirements, StayAhead is renowned for it's flexibility! StayAhead Training offer a range of coursess covering the SUSE LINUX operating system and system specific administration courses. All StayAhead SUSE LINUX coursess can be modified or tailored for delivery on your premises. SUSE has been growing strongly over the past year, with revenue growth at 20 per cent to £303 million in the year to the end of April 2017, and $164 million in the six months to the end of October 2017.